The uni-ball Signo TSI (Thermo Sensitive Ink) is a great value erasable pen that allows you to write freely and correct your mistakes fast and effectively. 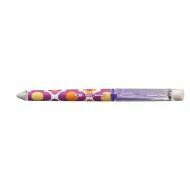 The two erasers placed at the end of the pen and on the cap can be used to apply friction to any mistake. The heat generated will ‘erase’ the line permanently unless the ink is exposed to -18 degree temperatures or lower! So with no need for correction fluid or crossings out this pen is perfect for students and teachers alike. 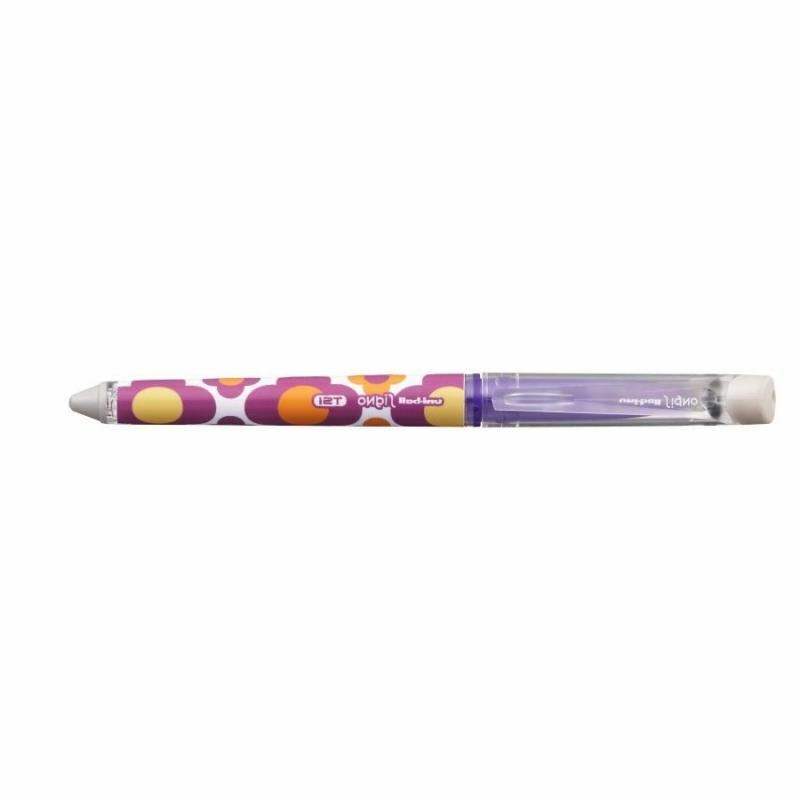 This pen comes with a 0.7mm nib and in Violet color! This pen comes with a 0.7mm nib and in Violet color!